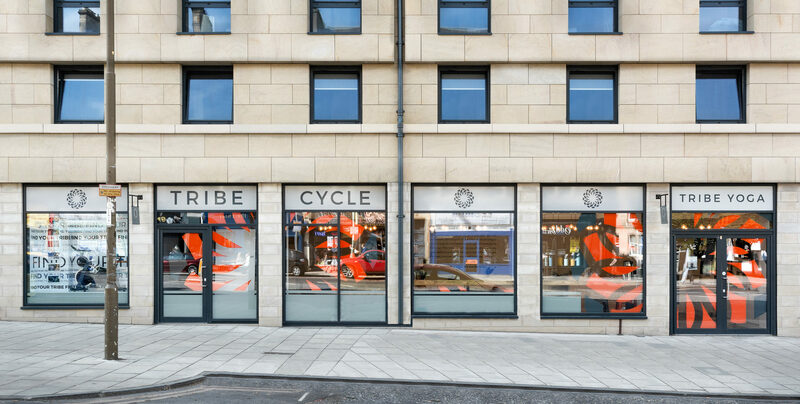 Our brand new, state-of-the-art studio located on Leith Walk. 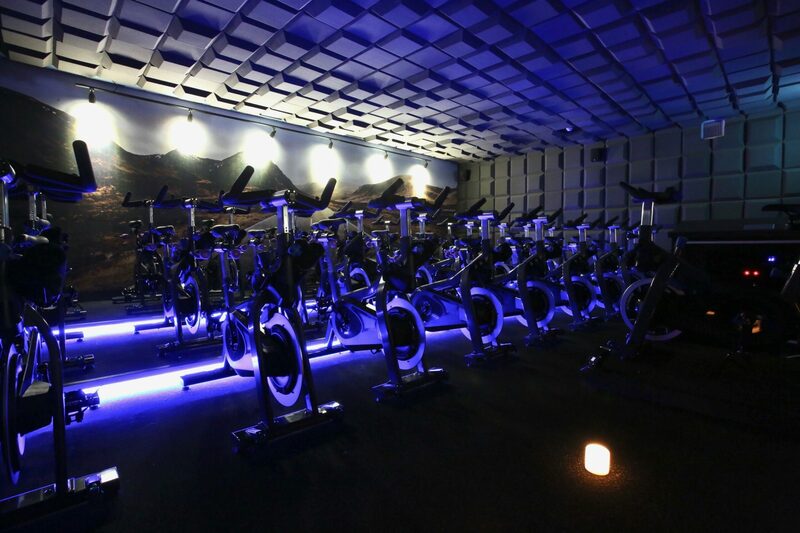 The facility has both a yoga studio and our new Tribe Cycle studio. 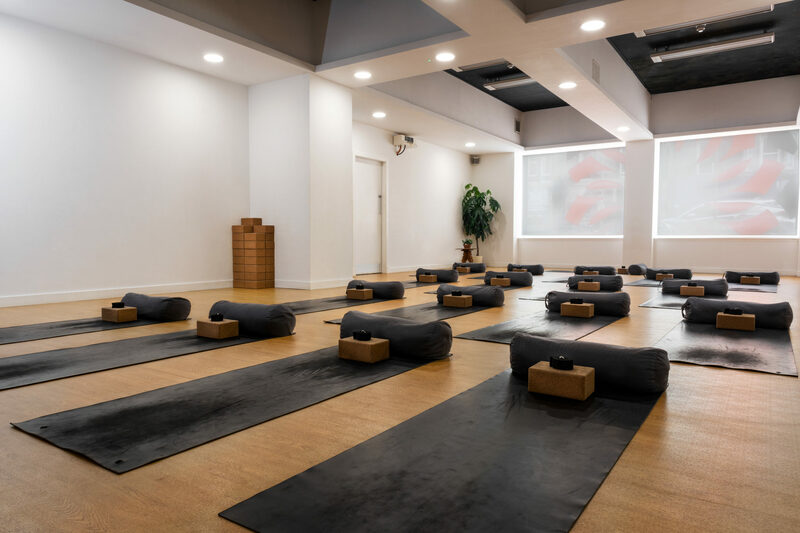 The brand new baby of Tribe Yoga! 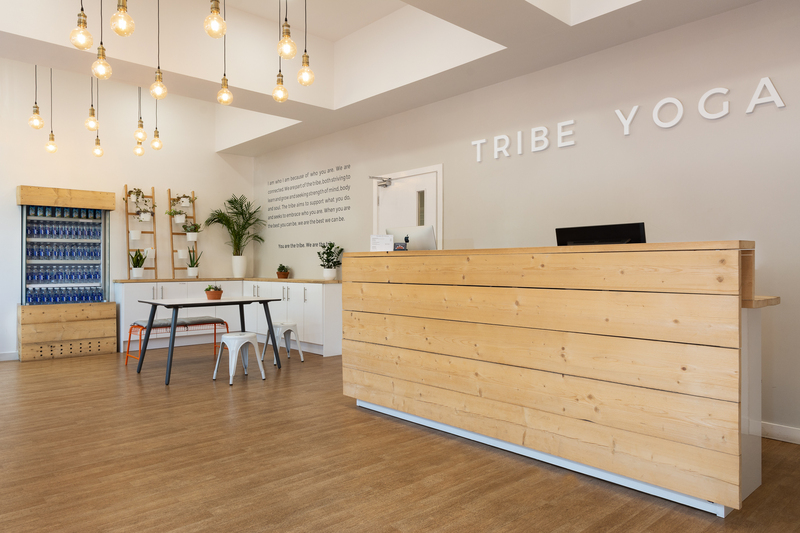 Tribe Yoga Leith Walk is Scotland’s leading destination for boutique fitness and yoga offering up to 125 classes per week in our dedicated cycle and yoga studios. The communal changing area, 8 gender neutral bathrooms, each equipped with shower, toilet and sink allows for people on the go before are during the work day to have their class and head straight into their day! Parking: There is normally parking in the area. Directly outside the studio is free parking for up to one hour and off the side streets is metered parking.